Africa’s Richest Race Day, the Sun Met celebrated with G.H. Mumm, is set to return to the Mother City on the 26th of January 2019 and the race day theme has been announced. African Luxury: Precious Metals sets the theme for the day as the Kenilworth Racecourse will transform into the city’s most glittering runway, adorned with gold, copper, and platinum colours and textures. The highly anticipated event will bring racing enthusiasts and fashionistas together to celebrate and witness the thrill of Africa’s Richest Race Day. 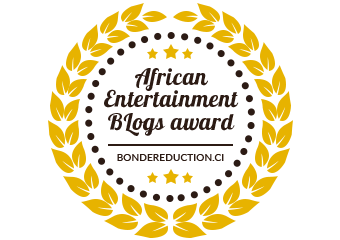 “Africa is not just inspiring international fashion trends but Africa, as in the African identity is fashion. I find this theme more exciting and truer to the African identity than commercial African prints will ever be. This, after all, is a gift from Africa to the rest of the world. I can’t wait to see how this will be interpreted by fashion designers and the public.” Commented Mzukisi Mbane of South African lifestyle fashion brand, Imprint ZA. “South Africa’s rich mineral resources are the inspiration for a very elegant, high voltage, glamorous direction for the race day. Dresses cut and draped in liquid metallics together with high octane metallic tailored suits that will glisten in the African Sun” added Warrick Gautier. 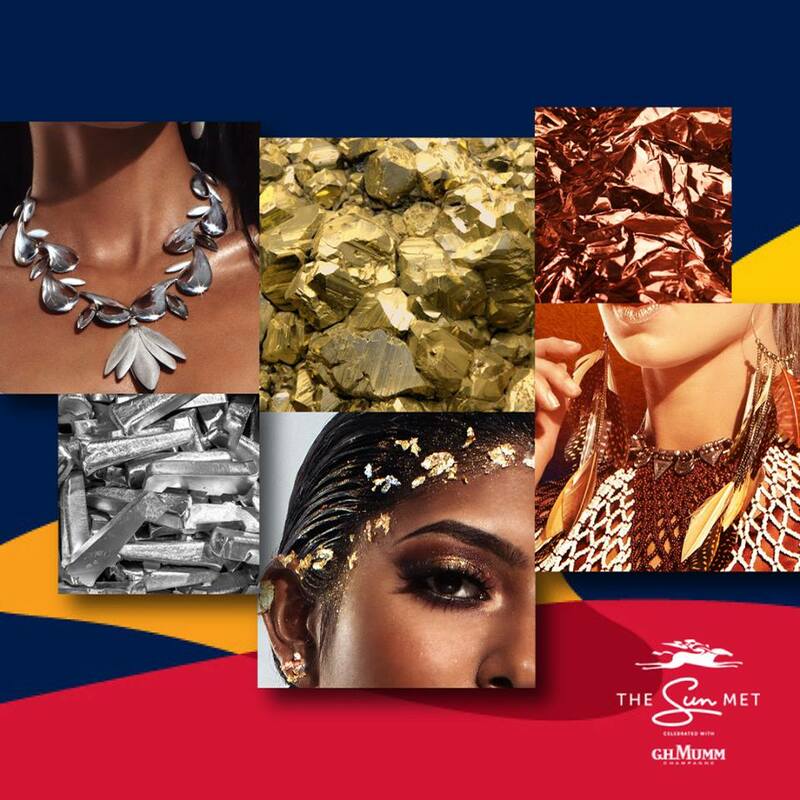 The chosen theme is a celebration of the continent’s glitz, glamour, and natural materials that contribute greatly to the regal richness of Africa. Race day goers are encouraged to arrive dressed to theme in copper, gold, and platinum prints and tones for what promises to be a dazzling day at the races. The prestigious social destination and equestrian affair is headlined by Sun International where elite horse racing meets high-end fashion and top-flight entertainment. “We’re looking forward to everyone coming out in bold and daring themed attire for this celebration of our beautiful continent and to stand a chance at being crowned the best-dressed for the day.” added Rob Collins, Group Chief Strategy and Operations Officer Sun International.